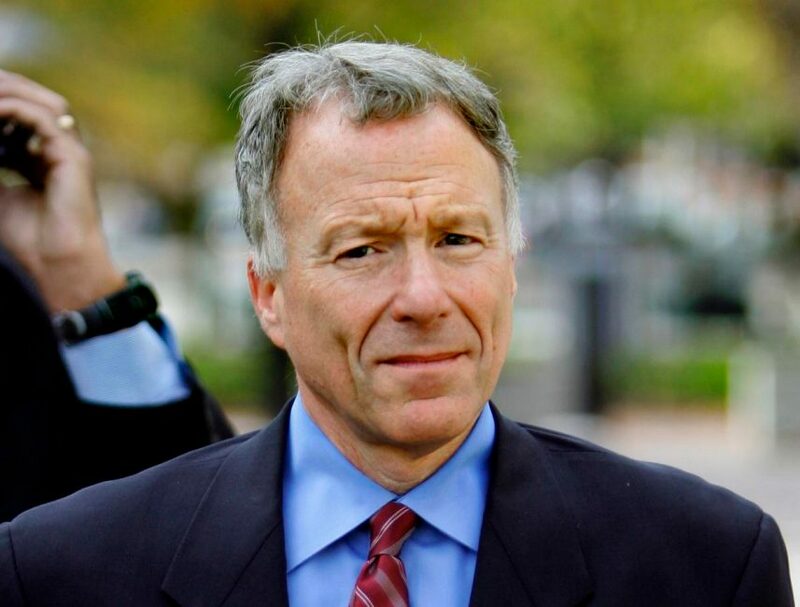 Scooter Libby pardoned by President Trump, and it’s about time! Although President GW Bush commuted the sentence of Mr. Libby, Vice President Cheney’s chief of staff, President Trump did the correct thing today, and issued a full pardon. Libby was convicted in 2007 of lying to investigators and obstruction of justice following the 2003 leak of the covert identity of CIA officer Valerie Plame. President George W. Bush later commuted Libby’s 30-month prison sentence but didn’t issue a pardon despite intense pressure from Cheney. I never understood this, as it is common knowledge that Mr. Libby was not guilty of “outing” Ms Plame. We know that the person who actually did was Richard Armitage, the Deputy Secretary of State under Colin Powell, and who was in opposition to VP Cheney over the argument for war. If anything, Libby might have helped to cover up a non crime. Here is the White House official statement. 2 Responses to Scooter Libby pardoned by President Trump, and it’s about time! Glad to hear it. 🙂 And, I don’t understand why Bush didn’t do it, too. Libby was only convicted — of perjury, not leaking; Fitzpatrick could not even get an indictment for leaking — because Fitzpatrick misled Judith Miller about the facts of the matter and so elicited from her what she now calls “false” testimony in the prosecution of Libby. She recanted her testimony in 2015.